1.1 What do people say? 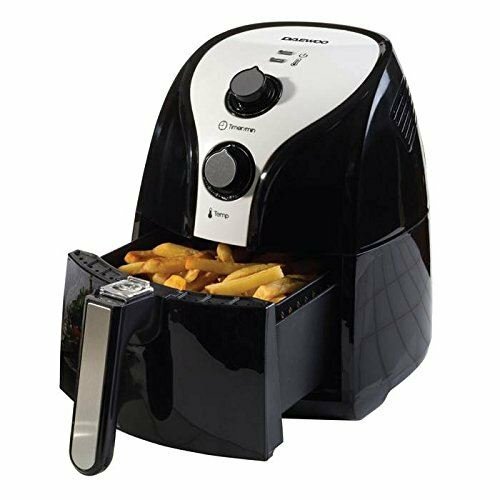 If you’re looking to make an investment purchase of your first air fryer then the Daewoo fryer should be top of your list. 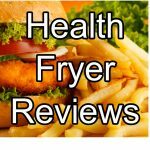 The Daewoo model is one of the lowest priced fryer we’ve reviewed here at HealthFryers.com and also one of the best value considering everything you get included – more on that later. 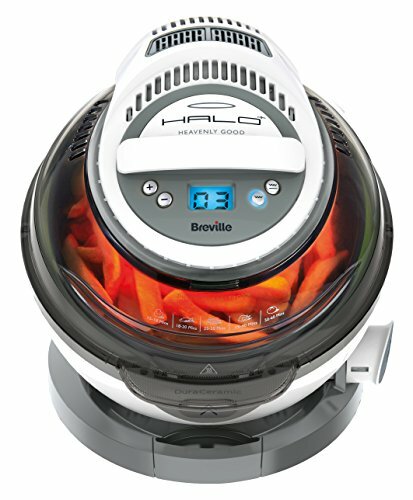 The Daewoo group is a South Korean conglomerate containing several corporations, with Daewoo Electronics being one of them, and it’s this company that manufactures the air fryer you see here. 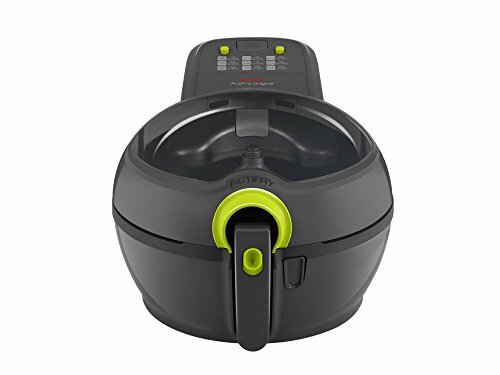 If you’re wanting to eat more healthily, consume less fat and don’t want to spend a fortune, this budget priced fryers offers fantastic value. When you have a cooking appliance that uses less energy and cooks around three times faster, it’s almost a no-brainer to buy it. At 1500 watts, it powerful enough to cook your food in short time, with heat being instantly applied as soon as you press start. There’s a convenient timer function so you can set your food cooking for a pre-determined length of time and leave it to cook, without the need to keep checking. Daewoo have been very generous with the accessories they’ve bundled in with this fryer. 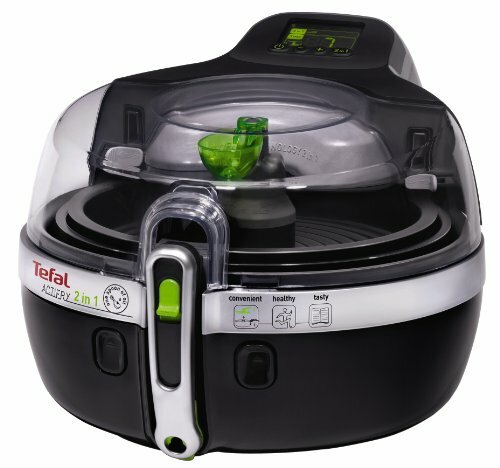 This model doesn’t have a rotating paddle like the Tefal models, but thanks to the way it controls the hot air, flowing in and around the food, you can be assured that your food will be cooked evenly and thoroughly. You can of course cook chips with the fryer and reports we’ve seen about this is that they taste great! 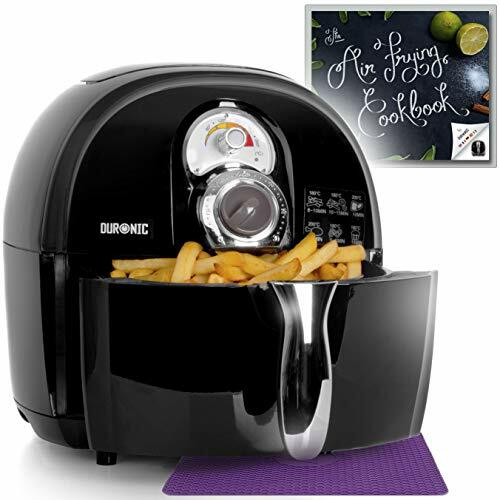 If you love homemade chips but don’t like the cutting, then consider purchasing a potato chipper along with the fryer – you’ll be glad you did, and your chips will be a uniform size too! The standard capacity of the fryer is 2.5 litres which is ample for a family of 4-6. As we expected, customers of the Daewoo fryer use it very regularly, often every day. They like that Daewoo is a trusted brand which has been around for years. 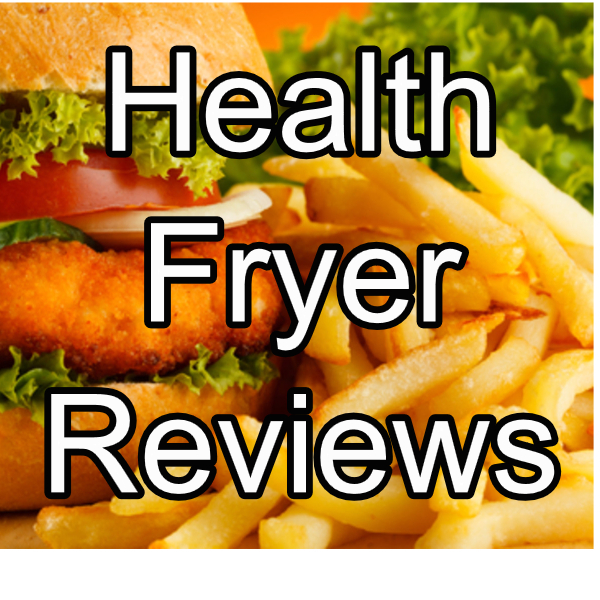 The price often gets a mention in reviews, with people commenting how such good value this fryer is. 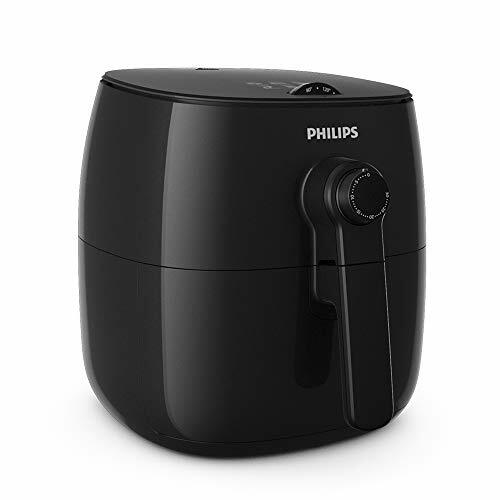 The Daewoo Air Fryer is a low cost & healthier alternaitve to a conventional oven, meaning you get to eat the food you love but with less with less fat.